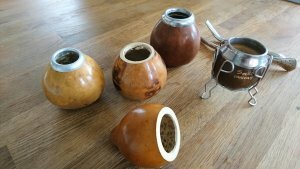 Coffee and Mate: A Future for Yerba Mate? Yerba Mate at Home: Brewing and Grinding. Yerba Mate On The Go! Could Yerba Mate Grow in Uruguay? What are the Yerba Mate Benefits? Dulce de Leche Recipe: Banoffee Pie with a Twist!